When it comes to skincare, perhaps the most basic and essential step is washing your face. 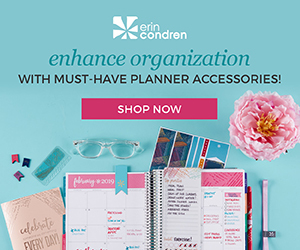 We all know that dirt, grime, pollutants, and makeup build up on our skin throughout the day, and that letting them sit there (especially while we sleep) can lead to breakouts, congestion, and irritation. That being said, how you go about cleansing can do just as much harm as good. A lot cleansers on the market contain harsh, irritating ingredients that strip your skin of essential moisture and throw it out of balance. My fellow oily and acne-proned people will understand this struggle, as so many cleansers geared towards our skin type are the worst offenders. If you’ve ever felt that “squeaky clean” feeling after you’ve finished washing your face, you know what I mean. Your face feels dry as the Sahara for a few hours, and then the oil returns with a vengeance. It’s an endless cycle, perpetuated by tricksy marketing ploys. Oils are not your enemy! Especially if you have oily skin. Your face needs sebum to protect itself from the elements. Sure it can be annoying when you’ve got way more than is necessary, but your skin will never learn how to regulate itself better if you keep washing all of it away. 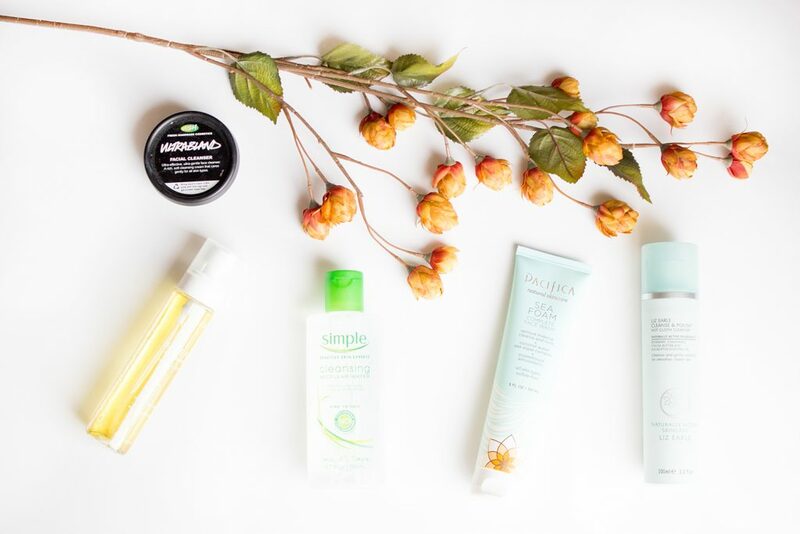 These 5 cleansers have completely changed the way I think about washing my face. You’ll notice a few common threads between them. They’re gentle, suitable for all skin types, and free of irritating ingredients. They’re also primarily made of oils, butters, and other nourishing ingredients that might seem totally unsuitable for an oily skinned gal like myself. But since I’ve made the switch over to gentle, hydrating cleansers, my skin has only been transformed for the better. I’ve got less breakouts, less congestion, and my skin generally gets less oily throughout the day. Each one of these formulas has its own unique benefits, while still being friendly to any skin type. Hopefully at least one of them piques your curiosity! It might not be wise to fight fire with fire, but it almost definitely is wise to clean an oily face with oil. I have to admit that I was skeptical at first, but after even just one use of the Julep Bare Face Cleansing Oil ($28) I became a believer. This cleanser is massaged into dry skin (another technique that totally goes against what I was used to), and rinsed away with tepid water. 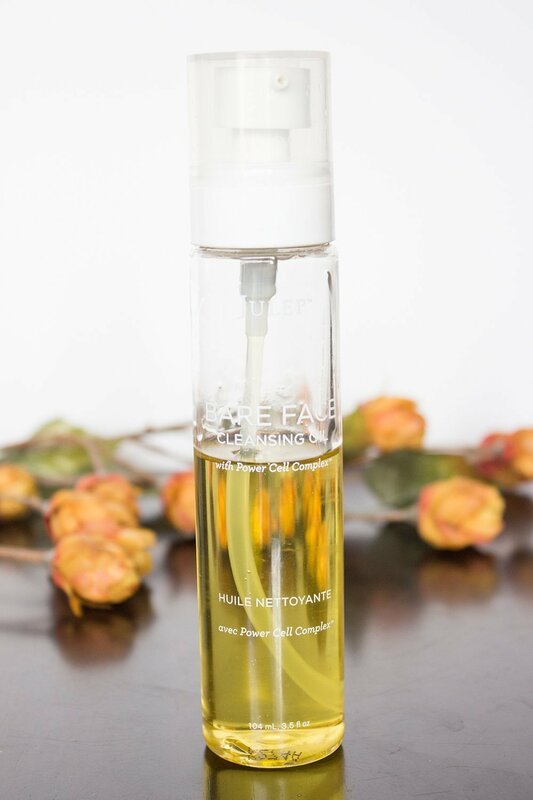 It contains a blend of various oils, including Grape Seed Oil, Olive Oil, Rosehip Oil, Grapefruit Peel Oil, Coffee Seed Oil, and Sunflower Seed Oil to help breakdown dirt and makeup while also hydrating and nourishing the skin. It’s also got Vitamin E, which is known to heal and soothe, as well as Squalene, which mimics our skins natural sebum and helps to restore the moisture barrier. While this cleanser can be used on its own, I prefer to use it in conjunction with a Konjac Sponge ($6), which gently exfoliates away dead skin and debris as you cleanse. One of the downsides of oily skin is that these dead skin cells are more likely to stick to the surface, clogging your pores. Adding that little bit of extra exfoliation really makes a world of difference in helping to keep the process of cell turnover moving along smoothly. It also smells deliciously citrusy and bright, which, you know, is a good thing in my book. The only downside to this cleanser is that it’s pricey. A single bottle will last quite a long time (I only need 2-3 pumps per cleanse), but at $28 a pop its the most expensive offering in this list. However, if you’re subscribed as a Maven, you can add this cleanser to your monthly box and get it for a fraction of the price. 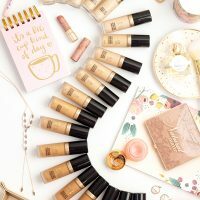 Julep honestly has impressed me with its makeup and skincare offerings (seeing as I only jumped on the bandwagon for the nailpolish), and is definitely worth subscribing to if you can afford the $20 monthly fee. 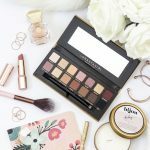 When it comes to hyped products within the beauty community, Bioderma is perhaps one of the top contenders. It’s pretty much singlehandedly responsible for starting the Micellar cleansing water craze that’s swept the beauty scene as per late, and for good reason. 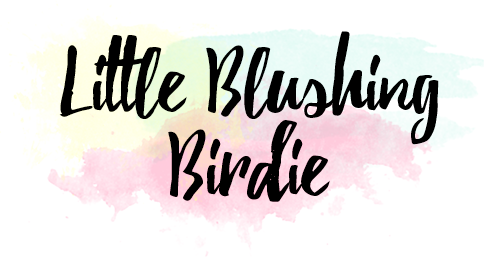 Not only is it the lazy girl’s dream product, removing makeup and cleansing the skin without even needing to get near a sink, but it’s also incredibly gentle and non-irritating. Unfortunately, the two biggest downsides to Bioderma are that it’s not widely available here in the US, and it can also cost a pretty penny. Fortunately, I’ve found a really awesome (and affordable) alternative. 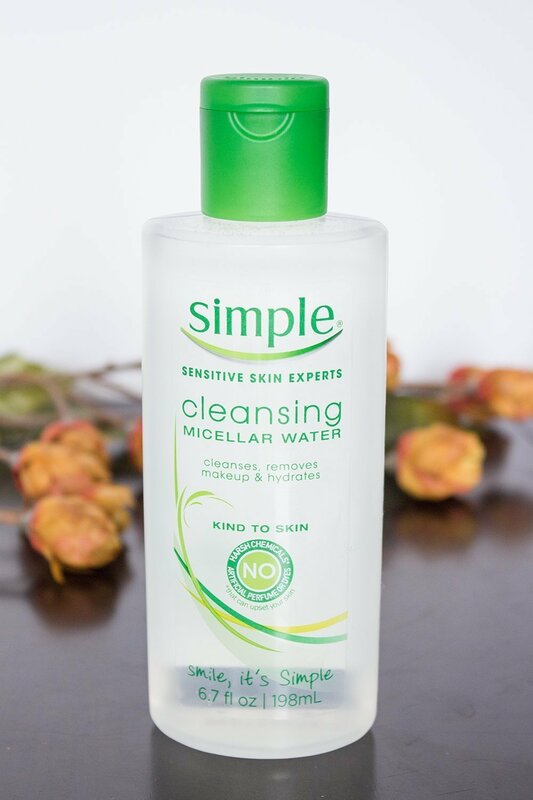 The Simple Micellar Cleansing Water ($7.99) is my new go-to for nights where I want to double cleanse, or mornings where I need a quick refresh. While this doesn’t have an all-natural formula (my ideal) it’s still free of added fragrance and is gentle enough for sensitive skin (however it does still smell quite lovely). 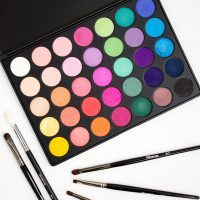 All you need to do is pour a little onto a cotton pad and wipe all over your entire face to break down makeup and dirt. 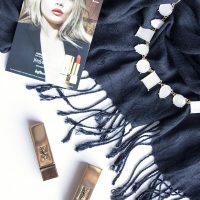 If I’m wearing particularly heavy makeup I find this to be a great “second cleanse” option, to remove any residual makeup after using my traditional cleanser. It doesn’t leave any greasy residue behind, and keeps my skin feeling hydrated and balanced. If you’re looking for a traditionally foaming, gel-based cleanser, this one takes the cake. 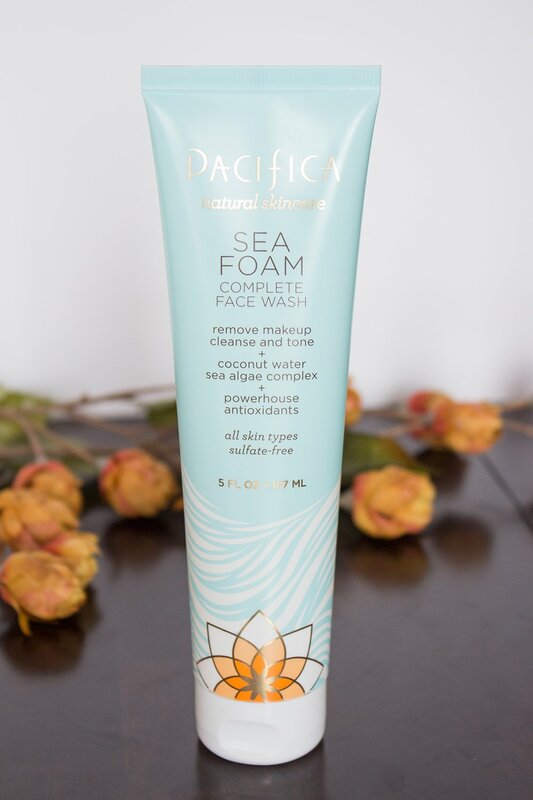 The Pacifica Sea Foam Complete Face Wash ($10) is made from all-natural, plant derived ingredients, and will give you that oh-so-satisfying sudsy experience without any fear of dryness. And while the name “Sea Foam” implies this cleanser would boast a briny scent, it actually smells like coconuts. I honestly still can’t get over the fact that this cleanser is only $10, because it performs just as well, if not better than cleansers I’ve tried that are triple the cost. It does a great job of removing makeup and helps to tone and balance your complexion. For a drugstore face wash, you really can’t get any better than this! 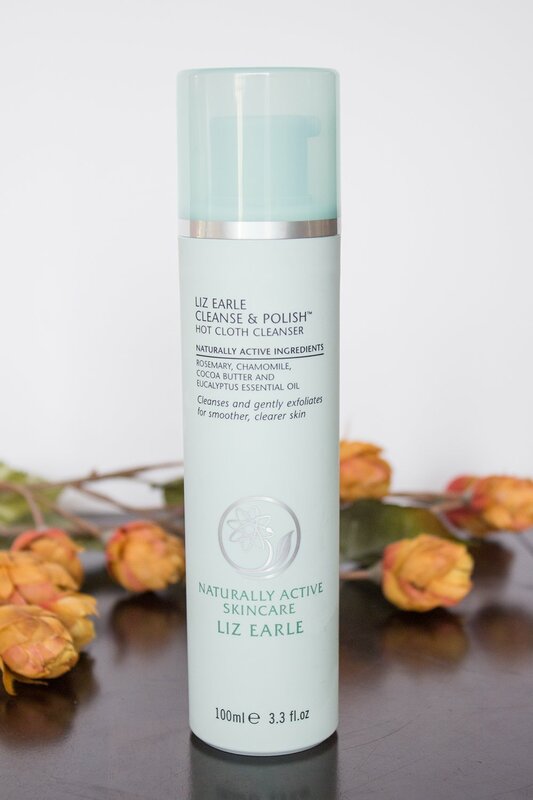 If you’re after a bit of a more luxurious, spa-like experience, look no further than the Liz Earle Cleanse & Polish Hot Cloth Cleanser ($25.50). Much like the cleansing oil I talked about earlier, this rich cleansing cream is massaged into dry skin, and wiped away with a warm, damp, muslin cloth. Something about the whole ritual is incredibly pampering, and takes the whole process of getting ready for bed to a new level. With nourishing cocoa butter and a variety of plant extracts to tone and brighten, this cleanser not only breaks down makeup incredibly well, but it also leaves your skin feeling soft and rejuvenated. In addition, the muslin cloth provides gentle exfoliation to help aid in the process of cell turnover, as well as doing a fantastic job of wiping away eye makeup (bye bye winged liner, you’ll never know what hit you). While I personally feel the Liz Earle version is worth the splurge, if you’re looking for something a bit more affordable, Boots also makes a great Hot Cloth Cleanser. 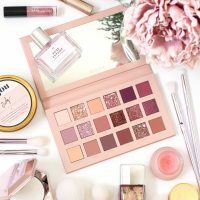 However, the lower price tag also does come with a few downsides, namely that the formula does have an added fragrance and contains parabens. The muslin cloth it comes with is also not of a super high quality. Still, the formulas are similar enough for you to get the same makeup removal and cleansing benefits at about half the cost. A cleanser you don’t need to rinse off?? It’s a strange and almost uncomfortable concept. 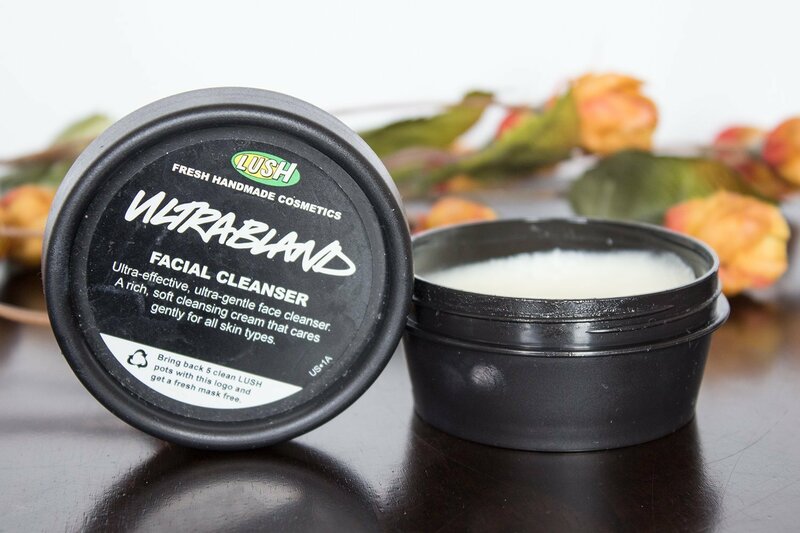 However, if you can push past its waterless application, the LUSH Ultrabland Facial Cleanser ($17.95) really works pretty darn great. With honey, beeswax, and rosewater, this thick balm is massaged into your face and then wiped off with a cotton pad. Yes, it does feel quite greasy upon application, but when removed completely your skin is left feeling baby smooth without any traces of oily residue. The only downside to this otherwise all-natural formula? It has parabens. It keeps it fresher longer, which is a bonus, but that may be a turn-off to some. There is one other thing that this cleanser has taught me – not all cotton pads are created equal. Do yourself a favor and spend the extra dollar to get some nice, exfoliating cotton rounds that don’t immediately fall apart on your face. I made the mistake of buying cheap-o cotton pads in bulk, and the thick texture of this cleanser basically just pulled them to shreds. There is nothing fun about needing to pull little bits of cotton off your face when you’re already tired and just want to get to bed. 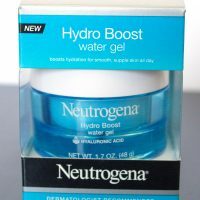 My friends over at Reviews.com have also compiled a really excellent list of facial cleansers, after comparing and contrasting hundreds of different formulas. 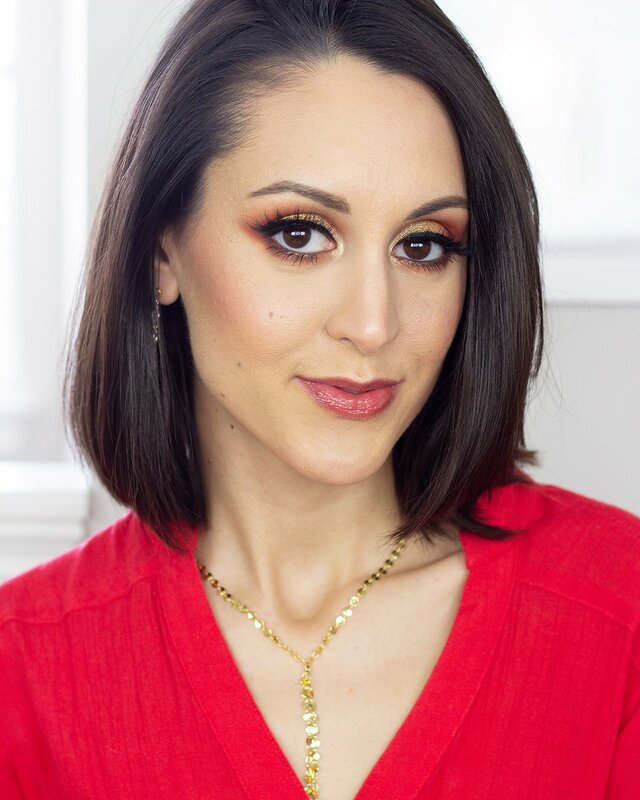 If you want to see how your current face wash measures up, or want to educate yourself a little bit better about quality ingredients in skin care and what you should be on the look out for, I’d highly recommend checking out their article! And as always, I love to hear your skincare stories. Has switching up what you use to wash your face made a difference in your skin? Post a comment and tell me all about it! Tag me on Twitter or Instagram and use the hashtag #lbbskincareweek to share your favorite skincare related posts, pictures, and tips!